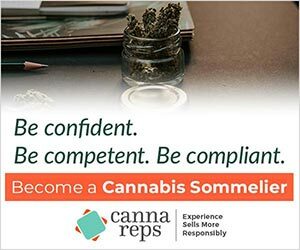 Posts tagged "seed to sale"
Ample Organics is a leader in cannabis technology, providing innovative business solutions that facilitate compliance with government regulations. 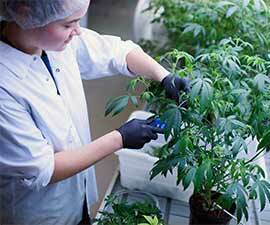 The company’s seed-to-sale platform has been adopted the majority of the nation’s Licensed Producers. From growth to production, client data and communication, sales, packaging, fulfillment, quality assurance, and reporting, licensed production facilities operate entirely within the Ample Organics platform. With secure B2B payment solutions and easy patient registration, Ample Organics continues to release new products that provide reliable tools for the cannabis industry. To learn more, visit AmpleOrganics.com.